Save The Date flyer to share with others. Why attend? This is a great opportunity to have fun and socialize with fellow mineral enthusiasts while taking advantage of an opportunity to acquire mineral specimens, equipment, literature, and jewelry. The Annual Auction is a major source of income for the BMC club. The money raised pays for our membership in the Eastern Federation of Mineralogical and Lapidary Societies, monthly speakers, college scholarships for students in geology and earth science, our educational programs, and field-trip related expenses, such as insurance and collecting fees. Tax-Deductible Donations: The Boston Mineral Club is recognized as a 501(c)(3) educational organization by the IRS. The money the club derives from the sale of your donated specimens is deductible as a charitable contribution on your federal income tax return. We provide a detailed written statement after the auction to all who have donated items for the auction. Please consider donating specimens to the club for sale at this worthwhile event. 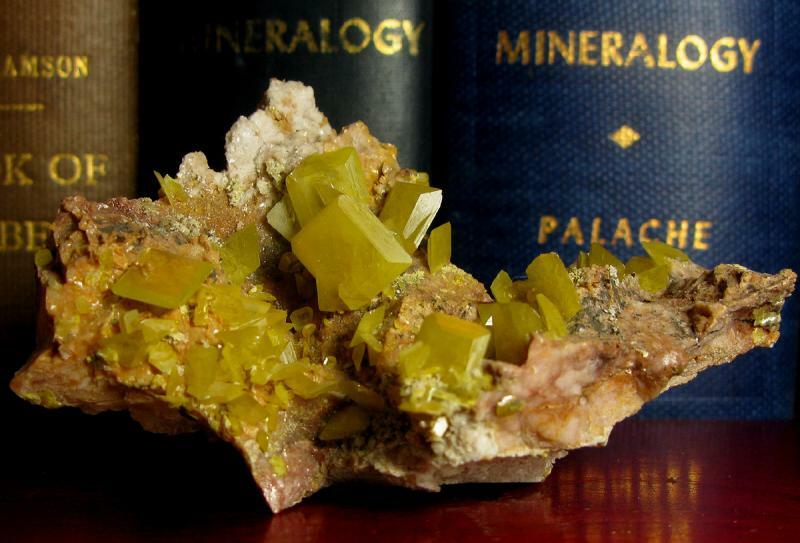 Donations can consist of mineral specimens, lapidary, jewelry, mineralogical or geological reference books, mineral magazines, collecting tools, or mineral software. Anything directly related to the many aspects of our hobby is welcome. On donated specimens, 100% of the proceeds benefit the club. If you want to use the tax deduction in your tax return, you need to donate the items before the end of the year. ﻿We will give you a dated receipt when you donate the item. To save time, you can download the receipt to fill out and bring in with the specimen. 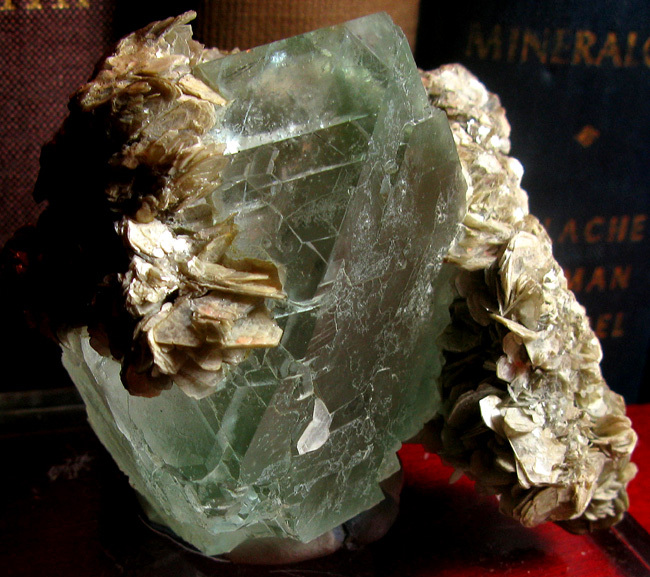 Consignments: ﻿Although only donations are accepted for the silent auction, the Boston Mineral Club welcomes consignment of quality specimens for the voice auction from both members and nonmembers. When these are sold, the club receives 20% of the sale price, and the consignor gets the remaining 80%. Each consignor can bring up to 8 consignments (lots or individual specimens). We will guarantee that at leat two specimens/lots will be included in the voice auction. The other 6 lots will be auctioned after all donated specimens have been auctioned, as time permits. Pre-Registration: We encourage everyone who plans to attend to pre-register so that we can have your bidder ID and auction information package ready for you when you arrive. To pre-register, you can download the registration form as either a Word file or a PDF file, fill it out, and email or snail mail it in as indicated on the form. Payment Options. You can pay by cash, personal check, or credit card. Auction Organization and Rules. The rules are simple. You sign in and receive a numbered bidder’s card when you register. All bidding is done using this number. There will not be a minimum starting bid for any specimen, but there is a minimum bidding increment of $1 for both the voice and silent auction. There may be a reserve on some items. The club treasurer keeps a running tally of who won each lot, and complete payment for all purchases is required when you check out. We encourage people to wait until the end of the auction to check out, but if you must leave early, we will try our best to accommodate you as quickly as possible while still keeping up with the ongoing auction tally. Note that all lots are sold "As is," "Where it is." Bidders are responsible for examining all lots before they bid. Silent Auction Bidding. For the silent auction, you simply write your bidder number and your bid amount on the tally sheet for each silent auction lot. You can go back and check on the bid status as often as you like before the silent auction closes at 2:30 PM. If someone outbids you, bid again! We will take a break in the voice auction at 2:10 PM to allow everyone time to make their final bids. Please note that we will no longer bring “hotly contested” silent auction lots up to finish off in the voice auction. If there is a silent auction lot that you really want to win, our best advice is to bid high, check the bid status often, and hang around as the auction nears its end! At the end of the silent auction, the silent auction team will collect the bid cards, they will mark the winning bidder ID number on each box containing the lot, and the lots will be grouped by bidder ID number to be ready for pickup in a special area after you check out with the treasurer. Depending on the number of silent auction lots, it can take up to an hour before you will be able to check out and retrieve your silent auction wins. See our Auction Archives page for catalogs of specimens from previous years' auctions.